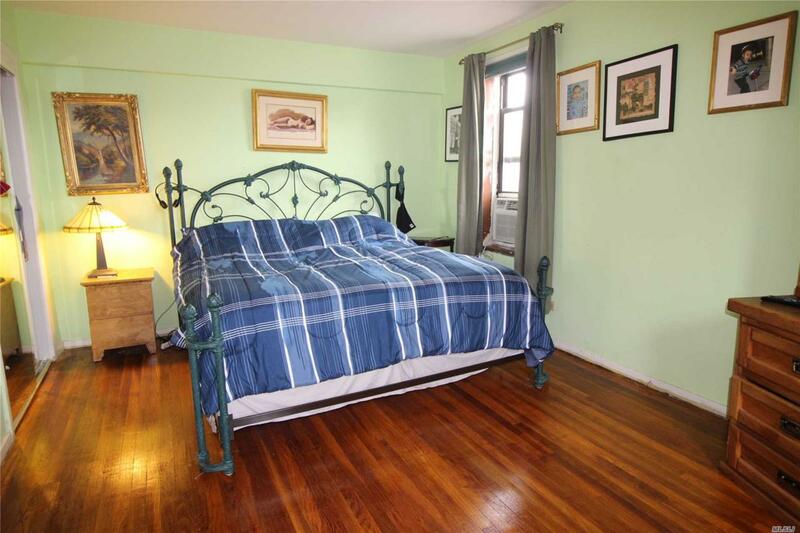 Sunny And Bright Large Size 2 Br In Rego Park. 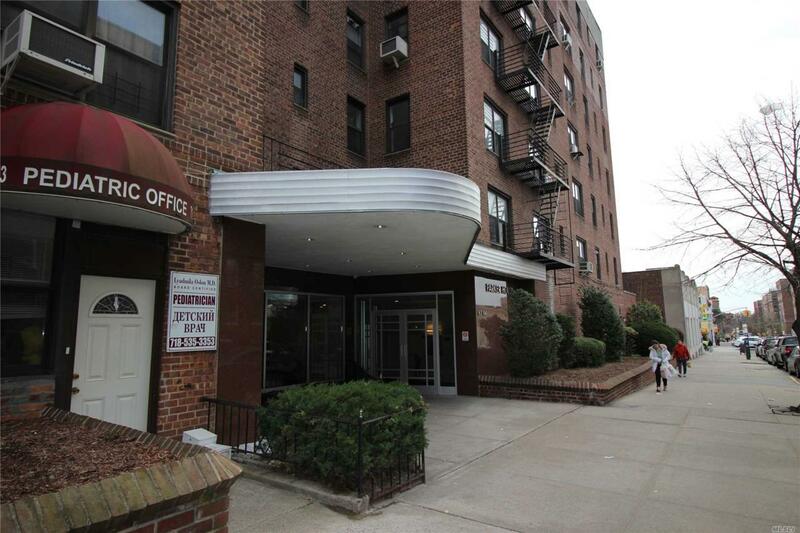 1100 Sqft, Excellent Condition, A Block From R & G Train 63 Dr Station + Starbucks! Just 25 Min To Manhattan! 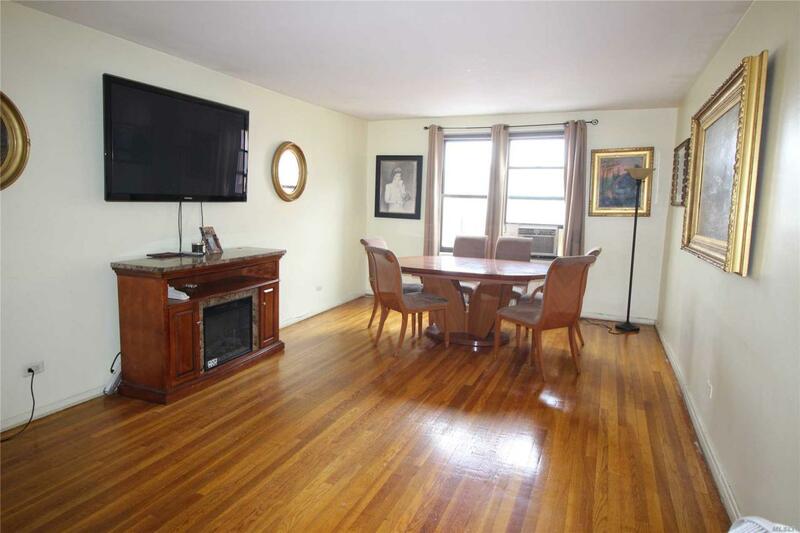 Doorman/Package Handler, New Laundry Rm, Pet-Friendly, Lots Of Closets, Newly Renovated Huge Lobby, Beautiful Courtyard, P.S 139 Elementary, Ps 196 M School, Forest Hills High School. 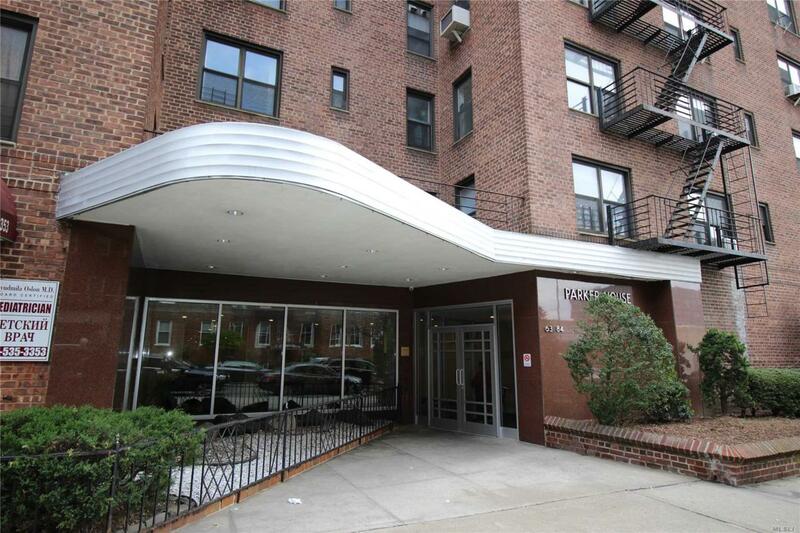 5 Min Walk Rego Park Center (Bed Bath & Beyond, Costco, Marshalls, Century 21, Kohls, Toys R Us, Pier 1 Imports, Dallas Bbq, Panera Bread, Chipotle, & More)! Floor Plan Level1 Huge Lr Dr 2 Big Br Eik Bath. All Rms Have Windows.